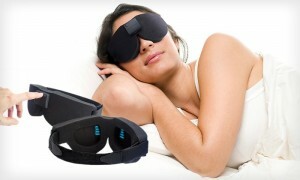 Glo To Sleep is a sleep therapy mask the blends modern technology with Eastern Meditation techniques. It helps to retrain the mind by calming Beta brain waves, so you have less thoughts and worries coming up while trying to fall asleep. This can be helpful for those who moved into a new time zone or work nontraditional hours. The dark mask is able to block out sunlight to keep your body’s melatonin levels up. The good part is if this product doesn’t work for you, there is a 90 day money back guarantee. 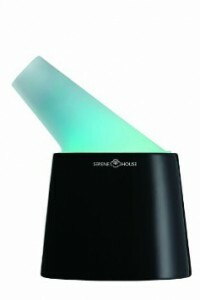 Another sleep product is the Serene House Angel Ultrasonic Sentilizer Aromatherapy Diffuser. Aromatherapy works very well for some people, and they feel more restful. Scents have a powerful influence on our physical and mental states, so this is a very good alternative to sleeping pills. The machine humidifies the scent through the air for about 3 to 4 hours, and will then turn off automatically. It also comes with a built-in speaker to play relaxing music. If technology is the reason for your lack of sleep, maybe the SleepShield Blue Blocking Screen will be best for you. Studies have shown technology has increased the amount of sleep deprivation people are experiencing lately. 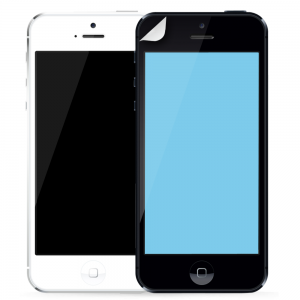 For iPhone users, the SleepShield reduces the Blue Light Rays exposed from your phone. Blue rays are said to keep you more awake because they suppress melatonin production. The SleepShield blocks these rays so you can enjoy your phone without interrupting melatonin levels. This product also has a 100% money back guarantee. Sometimes, you want to fall asleep listening to music, but sleeping with ear buds can be annoying and troublesome. 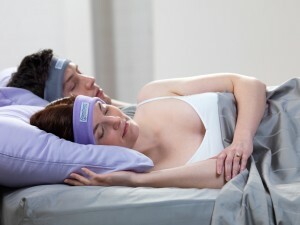 Sleep Phones is a device consisting of a soft headband with built in headphones. You connect it via Bluetooth to your phone or music device, so you can listen to music, audiobooks, TED talks, or even TV. There’s also a button on the side of the headphones to easily turn it on and off as soon as you’re ready to sleep. There are people who don’t have trouble falling asleep, but rather waking up. That’s where Wake-Up Light comes into play. The device is a dawn simulator, which has a high efficacy for being able to wake you up in the same manner that the sun woke up our ancestors. When exposed to gradual brightening, your brain is able to send out “wake up” hormones to naturally arouse you. 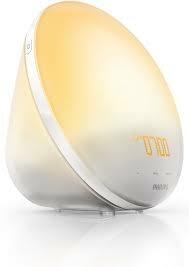 The Wake-Up Light helps to fake a dawn to help you wake up in a more natural and calming state. Having an adequate amount of sleep is extremely important in order to be a functional, efficient attorney. You will feel better, think more clearly, and feel less stressed. These sleep aid products are a great alternative to sleeping pills, and many of them have a money back guarantee if they do not work for you. Hopefully one of these or the many other sleeping products on the market can help you gain a restful night of sleep.